The five-week run – which will open October 13 in Riverside, CA – mixes casino, club, theater and amphitheater shows before it wraps up at the famed Troubadour in West Hollywood, CA on November 18. Gibbons will be joined on the trek by a lineup that includes drummer Matt Sorum (Guns ‘N’ Roses, Velvet Revolver), guitarist Austin Hanks, and DJ and harmonica player Elwood Francis. Tickets for the fall concerts will go on sale via the usual outlets on Tuesday, August 14. 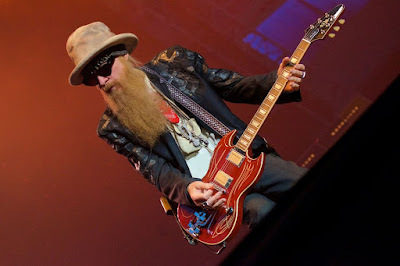 The ZZ Top guitarist is previewing “The Big Bad Blues” with his cover of the Muddy Waters classic, “Rollin’ And Tumblin’”, and the follow-up, “Missin’ Yo’ Kissin’”. 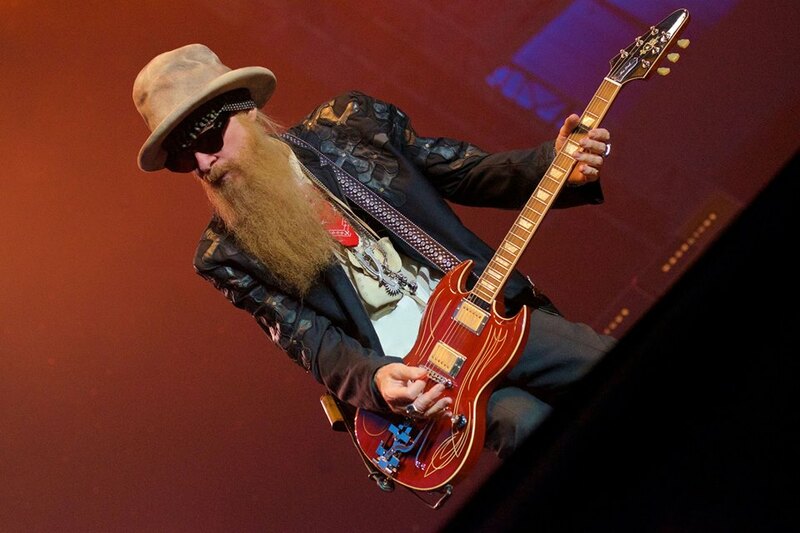 Gibbons and ZZ Top are currently playing headline dates across North America.